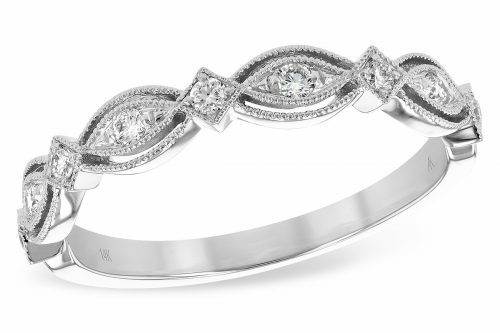 Round diamonds are set into this scalloped band. The band has delicate vintage-look with milgrain edges. Alternating diamond shapes and oval shapes hold the vivid stones. 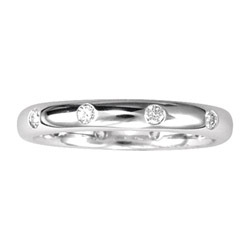 This makes a wonderful wedding band, fashion ring , or a stackable ring. Size 7. 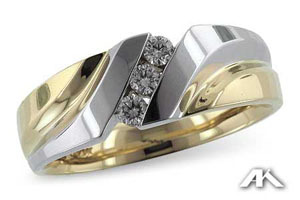 There is a matching Engagement Ring semi mount available to match this ring. 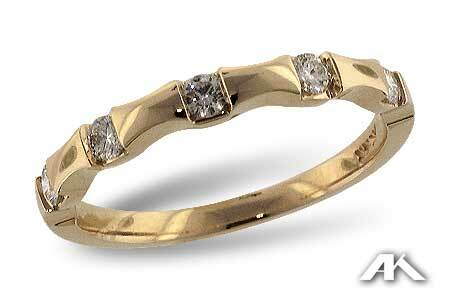 This ring can be made in 14k Rose gold or 14k White gold also. 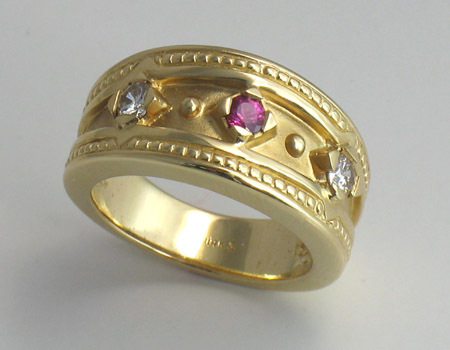 This ring can be made with diamonds and rubies, diamonds and emeralds or diamonds and sapphires. You can also have matching earrings.